Read the full report on Partech’s website. Download pictures of Partech Africa team here, Partech Africa's team and TradeDepot's cofounders here, of TradeDepot's cofounders here, of Yoco's cofounders here. 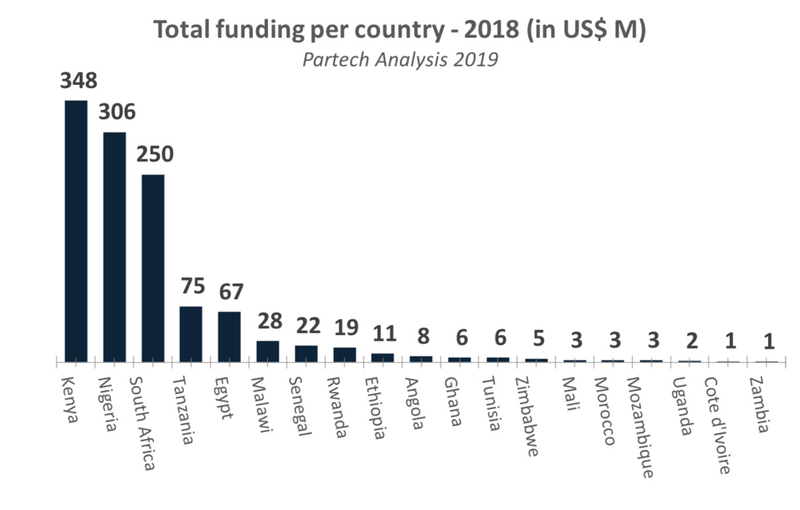 The Partech Africa Fund achieved a final closing at €125M in January 2019, more than double the size of its first closing a year ago at €57M ($70M). It is backed by a unique set of financial institutions, major corporate partners and successful entrepreneurs, and it sets out with the largest VC fund dedicated to technology startups in Africa. Partech Africa is positioned for series A and B financing rounds in startups which are changing the way technology is used in education, mobility, finance, delivery, energy, etc. It has already made two investments in 2018: TradeDepot, in Nigeria, and Yoco, in South Africa, and is expected to close even more deals in 2019.